Mary Esther UMC News and Events 2019 Vacation Bible School Registration is OPEN! 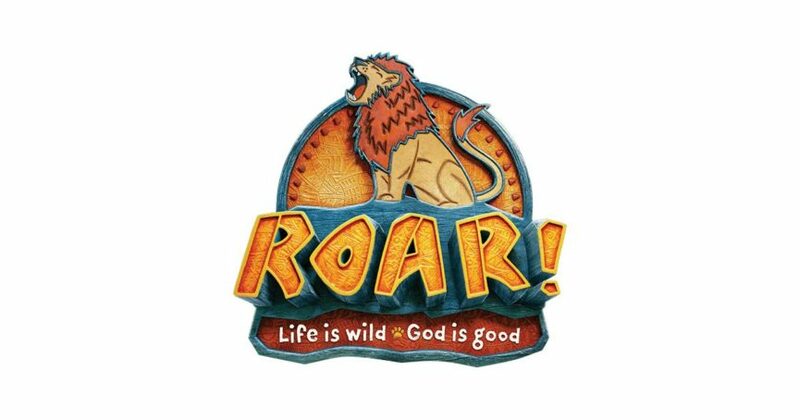 Please click here to register a participant or volunteer for VBS 2019: ROAR! Anyone interested in being a part of the planning. please attend meetings and talk with Deanna. The next VBS Planning Meeting will be on Sunday, April 28, 2019, in the Café following service. Questions or input? Email children@maryestherumc.org.